Call today for relaxation therapy information! Astera Manis is a certified International Reiki and Karuna® Reiki Master Teacher Practitioner, who has been a therapist, published author and researcher in Chicago, IL for the last 22 years. She received her Bachelor’s in Psychology from Loyola University and her Master’s in Clinical Psychology from Roosevelt University. Since then, she has been an agent of change in the community. Meet Astera Manis of Silver Star Reiki in Downtown. Whether working in a residential setting helping adolescents with emotional disorders, stress relief, or substance abuse patients in an outpatient treatment program or providing training and nutritional guidance to national level fitness competitors, her objective has always been to share her knowledge and her guidance with compassion and understanding to help clients gain awareness to reach their goals. Reiki is a Japanese technique and holistic bodywork method that was introduced in the 1930s by Dr. Mikao Usui. It is used for stress reduction and relaxation therapy that also promotes energy healing on emotional, physical and spiritual levels. Reiki means “universal energy” and comes from a higher connection that is designed to heal on all levels. Reiki provides “energy nourishment” and restores the body of the blocks that leave people feeling drained. It is administered by “laying on the hands” and is based on the “life force energy” flows through us and is what causes us to be alive. If, one’s life force is low then we are more likely to get sick or feel stress, and if it is high, we are more capable of being happy and healthy. The Biofield Viewer reveals emotional issues and monitors chakra function. blockage in the liver organ (right side under the ribcage). 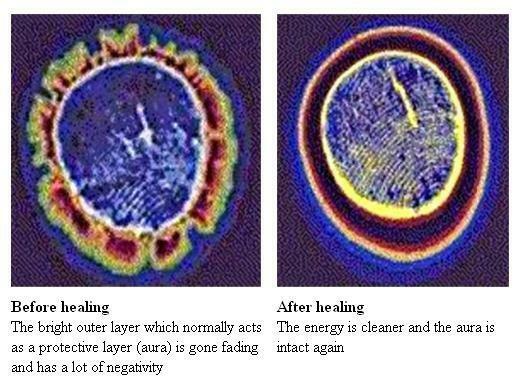 Increased brightness at the top of the head indicates healing is in progress! This is a scan of the same hand. The scan on the left shows up with a fuschia color which indicates inflammation due to an injury 20 years ago. 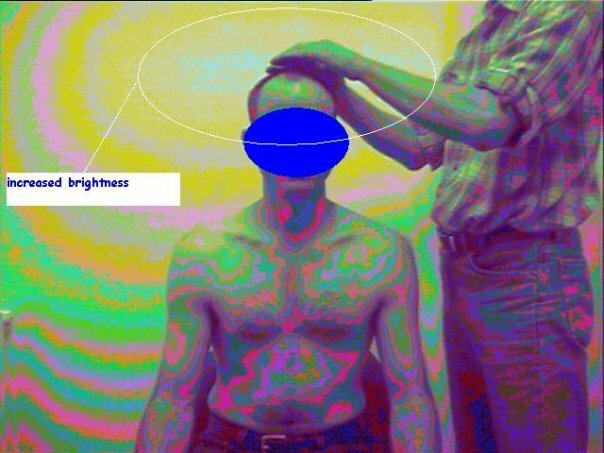 The scan on the right, is the same hand after a month of daily Reiki treatments resulting in healing, which is indicative of the green color which is the optimal color for healing. Experience stress relief through relaxation therapy! 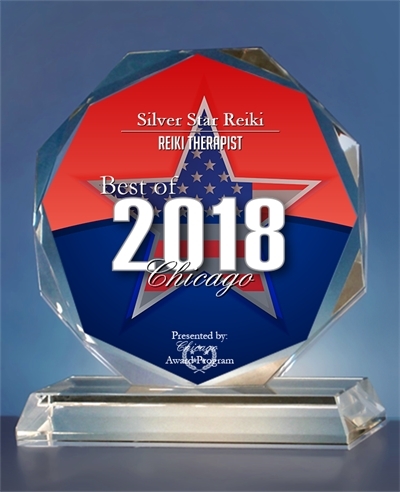 Reiki is growing as a complimentary energy healing technique to other treatment modalities and is offered in dozens of hospitals that include Northwestern Memorial Hospital, Swedish Covenant Hospital, University of Chicago Hospital, Veteran’s Memorial Hospital, North Shore Hospitals and Wellness Place. 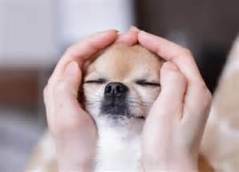 Healthcare workers, massage therapists, acupuncturists, doctors, nurses and even veterinarians are using this amazing and simple stress relief and healing technique to help expedite healing for people and pets. Stress reduction is important because stress can be detrimental to our physical health. It is important to get stress relief, as soon as possible. We are proud to offer a variety of stress relief and reduction treatments so you can enjoy your life! Dr. Oz and his wife Lisa Oz, who is a Reiki Master, have referred to this modality “as the wave of the future. So, if you are looking for stress reduction, stop by Silver Star Reiki! 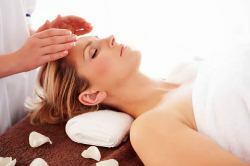 Reiki is not a cure all by any means, but there is evidence that Reiki has been effective as a form of cancer aftercare. It has helped to relieve pain, and there are studies that reveal Reiki’s positive effects on HIV and cancer remission. Please visit nccam.nih.gov, www.centerforreikiresearch.org and www.reiki.org for more information regarding Reiki and its cancer aftercare benefits based on research. 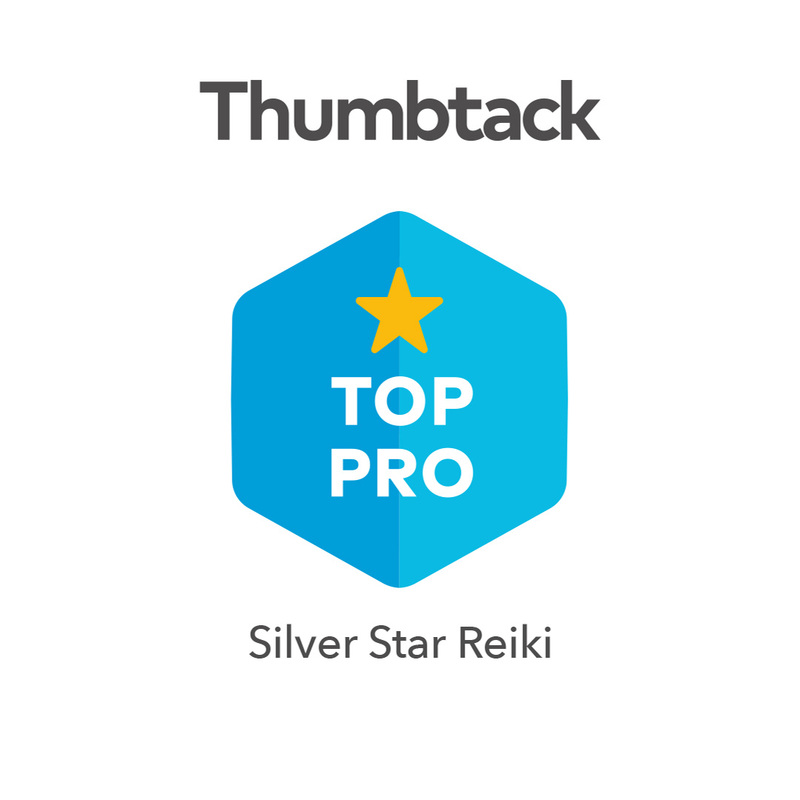 When you need cancer aftercare, rely on Silver Star Reiki. Contact Us To Learn More About Holistic Bodywork Therapy! Holistic bodywork is the wave of the future. It has long since been practiced as a safe, effective, and positive method of stress reduction, mental strain reduction, illness alleviation and more. Experience the positive effects of relaxation therapy today and book a consultation or appointment today! Holistic bodywork can give you immense benefits and help you stay fit both mentally and physically. We offer Reiki, physical therapy, and other alternative natural remedies that are absolutely safe. Our massage therapy can reduce your stress and anxiety issues. These natural methods have no side effects and have long-lasting effects on your mind and body. We serve clients in Chicago, IL and the surrounding areas. If you are interested in our holistic bodywork and other therapeutic options, give us a call. 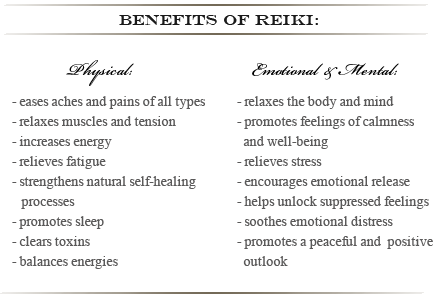 Reiki, a holistic bodywork method, has several benefits aimed at improving your overall physical and mental health. Our certified therapist has years of experience helping individuals with a wide range of concerns. Our massage therapy can be perfect for stress-related complaints such as headaches, backaches, neck pain, physical and emotional exhaustion, and more. We understand the individual needs of every patient so we can use the most effective therapy for immediate relief. 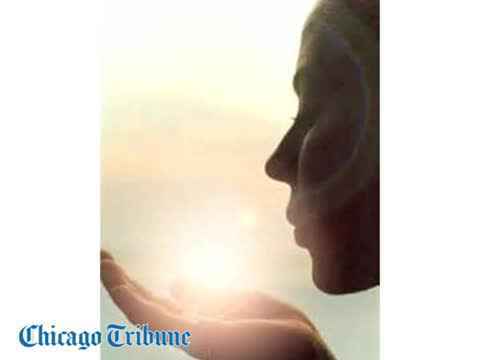 Contact us today for holistic bodywork in Chicago, IL. Overall Positive Well-Being and Vitality.